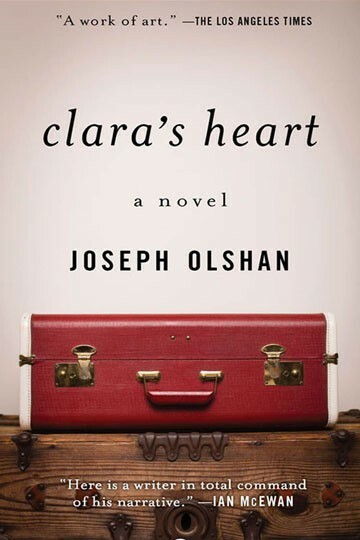 An impressive novel… Clara’s Heart is notable precisely because of the risks Joseph Olshan has taken that do succeed, not the least of which is its sensitive and often comical treatment of the unique love between a precocious American boy and a wise if tormented Jamaican woman. Olshan’s achievement is to have created a separate and entirely believable world, carefully, comically and humanely drawn. It is held together by much tension and contains many excellent and recognizable scenes and embarrassments… A fine debut. Originally published to international acclaim and the basis for the beloved film starring Whoopi Goldberg, Joseph Olshan’s prize-winning novel charts the profound, rare friendship between a wise Jamaican woman named Clara and David, a twelve-year-old boy adrift in the wake of his parents’ broken marriage. As the two grow closer, she brings him into her special world of patois and Jamaican beauty parlors and shadowy alliances, and he comes to realize that in her native country Clara has left behind a mystery, which he grows determined to unveil. Heralded as a classic, Clara’s Heart is at once a moving and comical tribute to unconventional love. An exceptionally fine study of love and growing pains. In Clara’s Heart lies a depth of feeling that is rarely told so well. In language that is devastatingly accurate in tone and intensity, Joseph Olshan has painted a complex portrait on an unusual couple meeting under unusual circumstances and very often clashing, as their cultures clash, but emerging triumphant in an ending that will satisfy even the most hard-boiled reader. 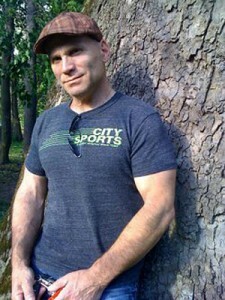 Olshan is a remarkably gifted writer whose novel will be lovingly remembered. Terrific. Joseph Olshan is clearly enormously talented. He has an almost extra-sensory understanding of the characters he writes about, and he writes magnificently well. He is funny, too. Clara is a triumphant creation, with all her provocative richness and scariness. The gently perceptive novel about coming of age in suburbia maintains a high level of narration in unfolding a relationship that is as delicious as it is fleeting. After the book is closed its fragrant intensity lingers.